According to report, USB-IF (USB Implementers Forum) has announced its latest & fastest USB 4 this year which has 40Gbps of data transferring speeds. Interestingly, it has almost double the speed of its previous versions i.e., USB 3.2 delivers up to 20Gbps. For those who are not aware, USB-IF is a non-profit corporation founded by group of companies which developed USB (Universal Serial Bus) specifications. 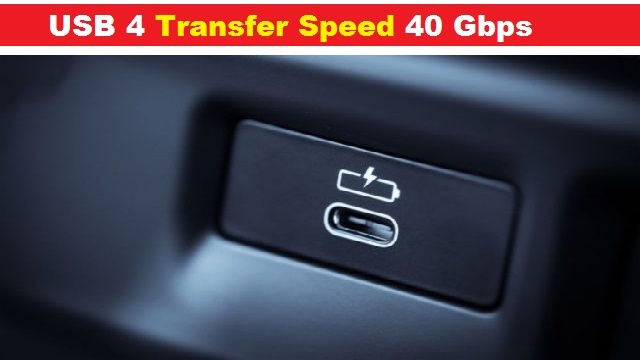 Let’s take have a look at specification of USB 4 Transfer Speed 40 Gbps. It run up to two 4K displays at the same time. It comes with 40Gbps high data transferring speed. On other hand, USB 3.2 has just 20Gbps speeds. It will be backward compatible with its previous USB versions including USB 3.0, USB 2.0 and Thunderbolt 3. It will be only built into the Type-C ports, not for Type-A ports. As you know, Type-C ports are now latest trends on most the laptops devices. 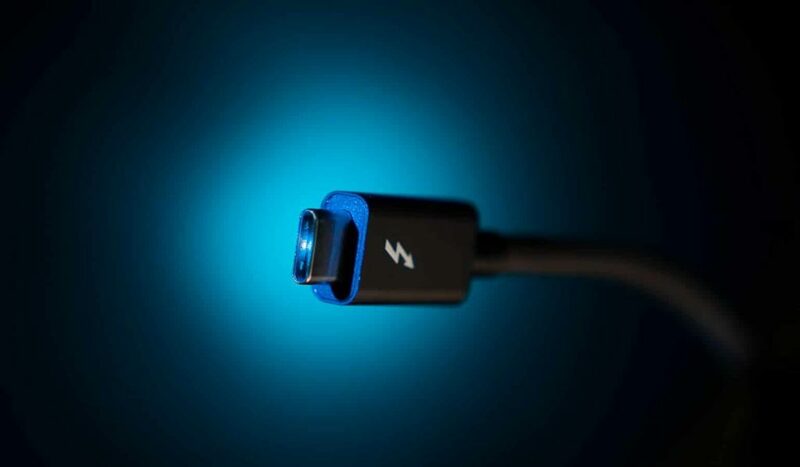 USB-IF is using Thunderbolt 3 as foundation for USB 4 Transfer Speed 40 Gbps. The development of this newest USB version is currently going on with around 50 companies working on the final draft. USB 4 will be officially release in Q2 of 2019. At the moment, we all have to wait for the launch. For any suggestions or queries, please write on comment box given below.